With the holidays just around the corner, most of us are wracking our brains to come up with gift ideas for our loved ones. Speaking of brains, you might want to consider gifting your child, spouse or parent with some brain training sessions at Optiminds. Optiminds is a professional brain training and tutoring service headed by Jane Stewart, PhD. A brain development expert, Dr. Stewart has spent over 40 years helping people of all ages improve their cognitive and learning skills as a means to achieving their goals and success in life. Optiminds offers something for everyone on your list—adolescents and teens, college students, adults and senior citizens. 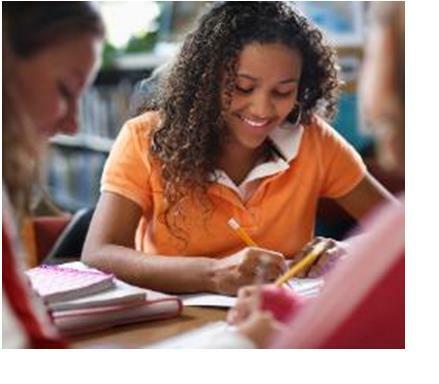 We will customize a course for sharpening specific cognitive skills, from memory and math and reading improvement to ACT and SAT test preparation. You’ll find brain fitness classes for baby boomers, programs geared to helping students qualify for college scholarships, and even a Cognitive Summer Camp. We also offer life strategy programs, programs to facilitate home schooling and parent coaching, not to mention ADHD assessment and tutoring and working with Alzheimer’s patients. 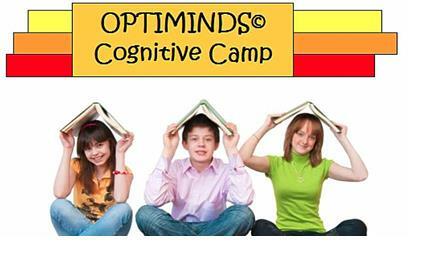 Optiminds classes are held at our facility at 29688 Telegraph Rd. in Southfield. For more information on how we can customize a program for that special someone on your gift list, call us at (248) 496-0150 or email Dr. Stewart at: jstewart@optimindsct.com. And be sure to visit the Optiminds website at: optimindsct.com. If you’re looking for gifts this holiday season that might help a loved one who is trying to improve their cognitive skills, you might want to look into some of the ideas that follow. Board games like Tri-ominos, Scrabble, jigsaw puzzles with large pieces, or games such as Life Stories or Reminisce. You can also go a step further and treat a loved one to an Optiminds program in 2013. If you have a senior citizen on your list to Optiminds’ Senior Brain Fitness Classes, which we conduct weekly at our Southfield location. The price is a mere $10 per session. Give us a call at 248-496-0150 for current times and days. Each summer, Optiminds holds its popular Cognitive Camp at Royal Oak’s Addams Elementary School. Camp sessions are available by the day or week beginning in late June through mid-August. Check with our office for prices and schedule for 2013. And of course, you can always treat yourself or students in your family to Optiminds’ tutoring services to give you and them an academic boost that will pay off for years to come. 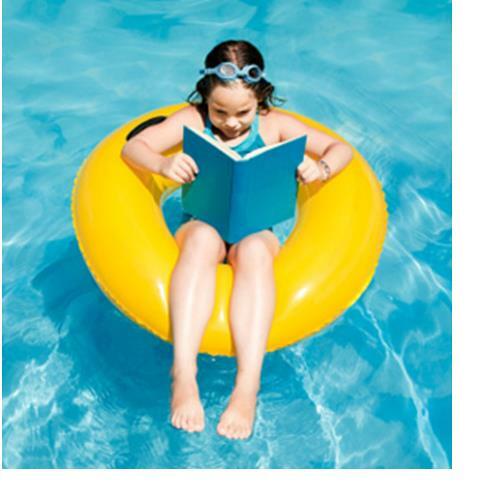 Dr. Jane Stewart at Optiminds has earned a reputation for helping to improve the study, reading, math and cognitive skills of students of all ages. Learn more about Optiminds’ customized tutoring programs by calling Dr. Stewart today at (248) 496-0150 or email her at: jstewart@optimindsct.com. And be sure to visit the Optiminds website at http://www.optimindsct.com.